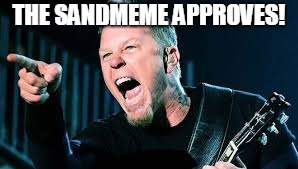 Lol I wish I could Super upvote this! 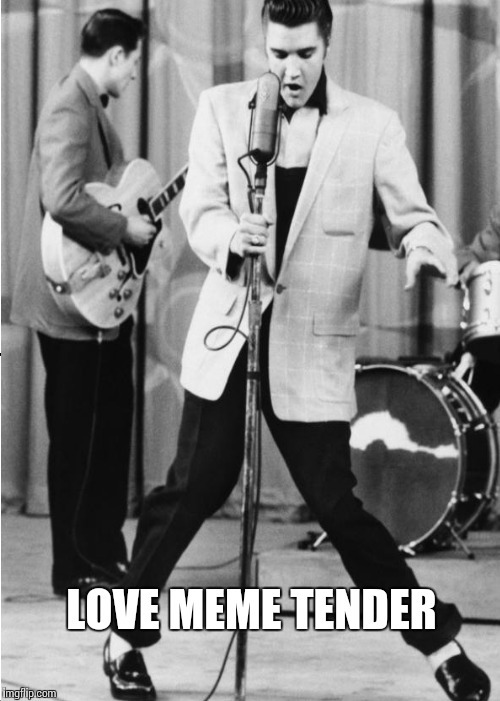 Now I will have that tune in my head all day, lol. 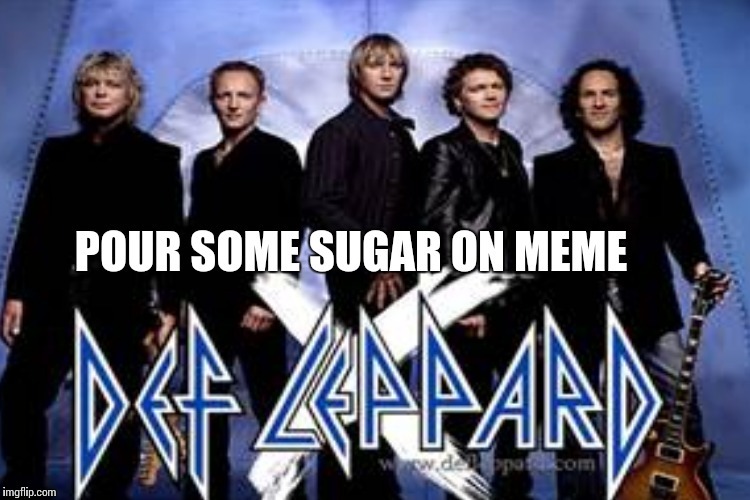 But love the meme and Upvoted. 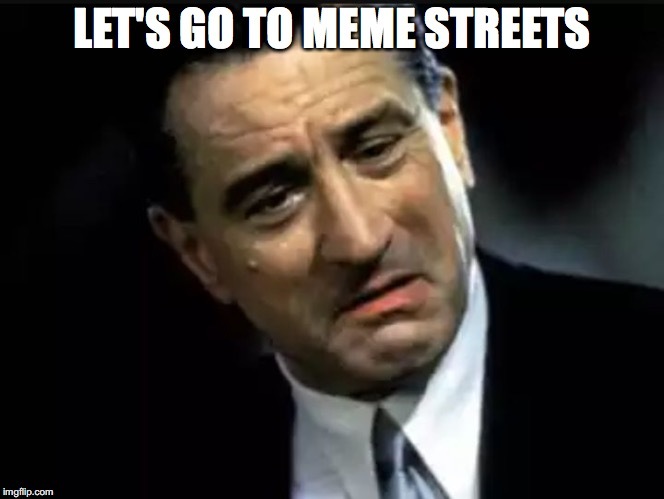 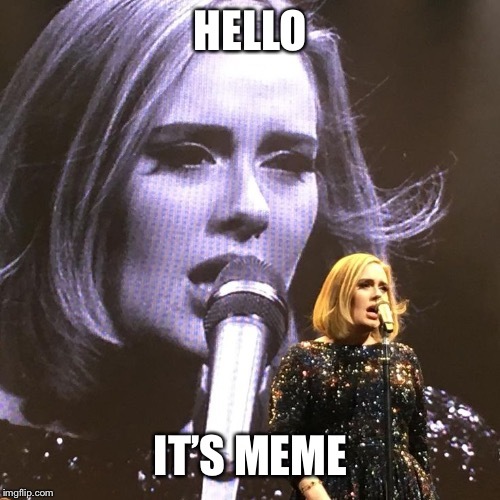 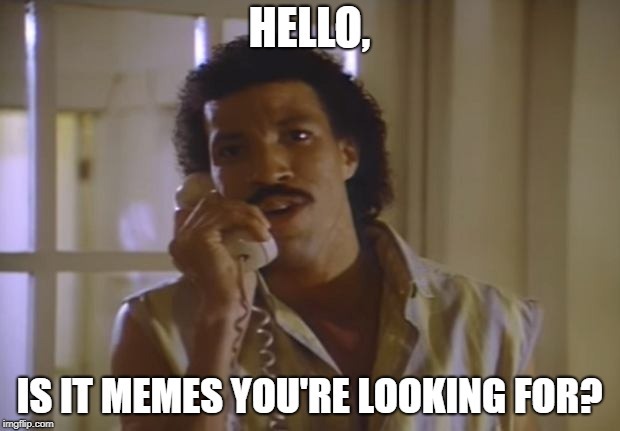 HELLO, IS IT MEMES YOU'RE LOOKING FOR?